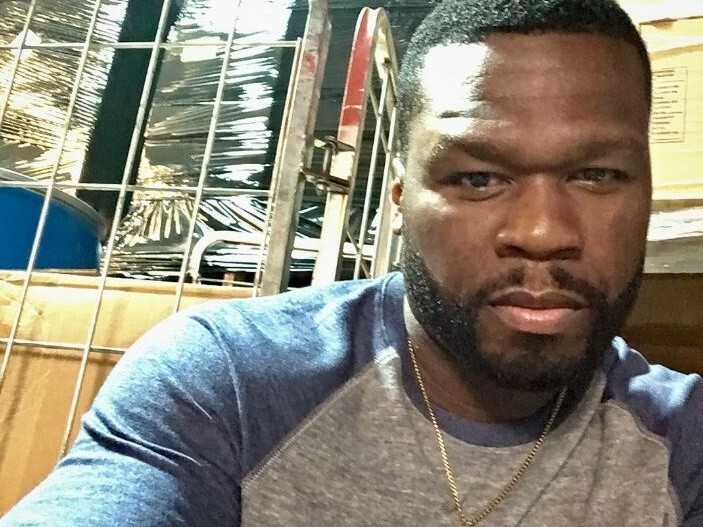 Queens rapper 50 Cent is flexing his executive producing chops once again with a new scripted drama. Billboard reports that the G-Unit helmsman has signed on to executive produce “The Oath,” a new drama that will delve into the world of police gangs. The series will air on Crackle, a streaming service that features movies and television shows, as well as original programming. In a statement, 50 expressed his excitement at teaming with Sony and Crackle for his latest foray into television. Written and produced by Joe Halpin, a former L.A. Sheriff’s deputy, “The Oath” will take a look at the inner workings of police gangs, and unveil the inner drama and turmoil that surrounds such organizations. Consisting of 10 episodes, “The Oath” is set to include “real-life reflections of gang culture” and show how the secret police societies that started with good intentions got warped over time. It’s currently unclear if 50 Cent will appear in the show. The musician-turned-actor has appeared on “Power,” a television show he also serves as executive producer of, and has been working on Den Of Thieves, an upcoming film with Gerard Butler.